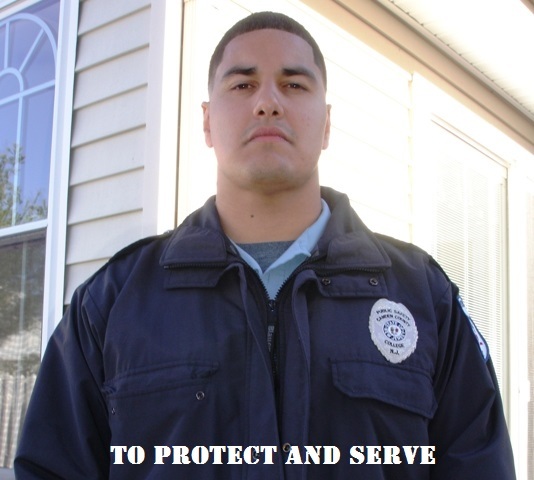 Former United States Marine Steven Serrano finds new life as a student and campus security guard at Camden County College while keeping his watchful eye on the future. Thanks! I read your article too…very compelling story. Great job!